The $1 billion Bitcoins lost in the Mt. Gox hack will be returned to its investors soon. Mt. Gox was one of the biggest and most popular Bitcoin exchange companies. Based out of Tokyo, it was the widest platform for Bitcoin exchange at one point in time as it dealt with nearly 70% of the Bitcoin’s transactions worldwide. When Mt. 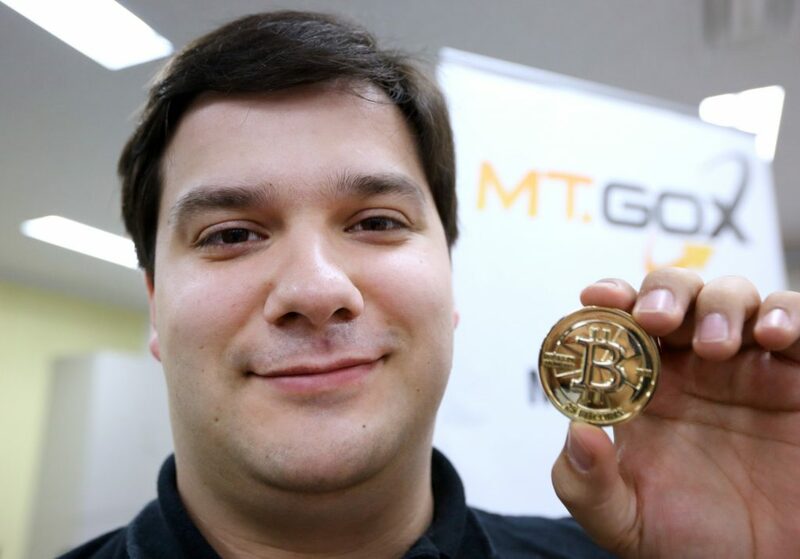 Gox, was bought by Mark Karpeles, having an online identity of MagicalTux, the Bitcoins values skyrocketed shortly afterward. Thus, Mt. Gox became the world’s leading Bitcoin exchange. 2014 was a dark year for the exchange company as it lost 850,000 Bitcoins worth more than $450 million. Mark, the founder, was accused of stealing the digital currency and over 25,000 investors protested against Mt. Gox. The same year Bitcoin’s value crashed in the crypto market, inviting speculations for the end of Bitcoin era. When no further suspects came forward by the end of the year, Mark was allegedly arrested in 2015. He was charged with embezzlement and manipulation of electronic data. The trial began in the summer of 2017, when Mark said that he had been working on a Bitcoin trading bot, Willy Bot. Willy Bot started in 2013 but did not last very long and caused a huge Bitcoin value crash months after. The bot was responsible for buying large amounts of Bitcoin on the exchange over a six-week span. Willy used the loans from customer funds to trade on Mt. Gox. At that time, believing Mark was difficult and public opinion indicated that he was using the whole Willy Bot thing as an excuse. He was jailed for almost a year and was being forced to confess the theft. Mark maintained his innocence and informed the officers that he would never confess for something he never did. Later, a Russian suspect, Alexander Vinnik, was then arrested when evidence came forward indicating that 90% of the money went to the wallets controlled by him. The burden of proof was lifted off the shoulders of Mark and his innocence was proved. Mt. Gox collapsed shortly after and Mark started to go through some of his old wallets from which he came across 200,000 Bitcoins. The value of Bitcoin was higher in 2017 when some of the lost Bitcoins were recovered and were worth billions of US dollars. This amount was more than the amount of money the company had lost. The recovered Bitcoins will be returned to the investors soon. The surplus amount was to go to Mark, but he refused to accept as did not want to be involved in any sort of relationship with Mt. Gox. Although the market value of Bitcoin made up for the lost money, more than 65,000 Bitcoins were still missing. Mark suggested that he can recover the lost coins from Alexander Vinnik or he could work with another exchange company to earn back those lost Bitcoins. Mark wants to live his life peacefully and undo any damage caused by his actions. He wants to earn back the love and respect he used to have before the downfall of Mt. Gox and remove all sorts of ill public opinion. He also wants to combat the image of villain that people portrayed him to be.